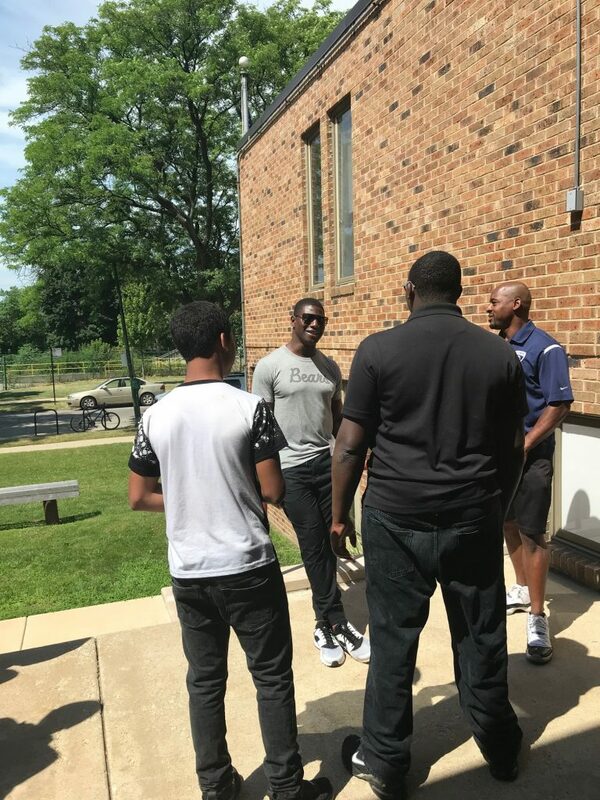 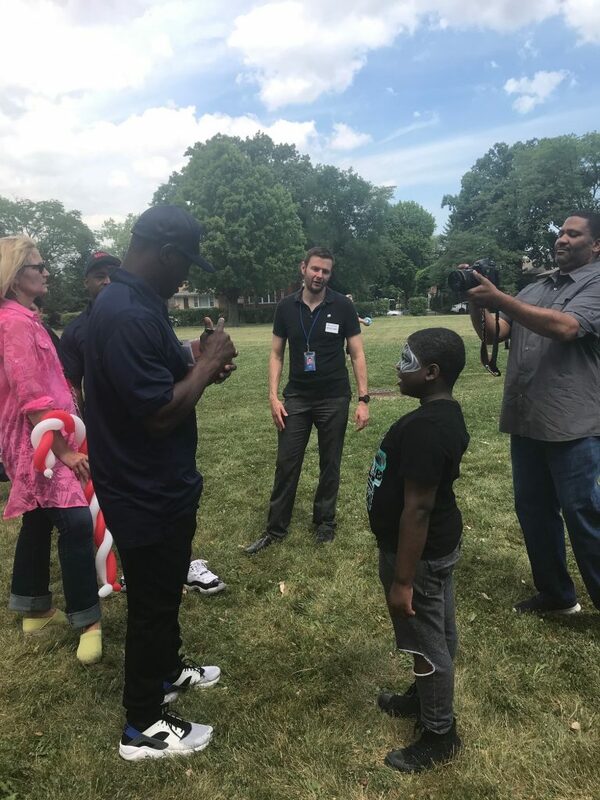 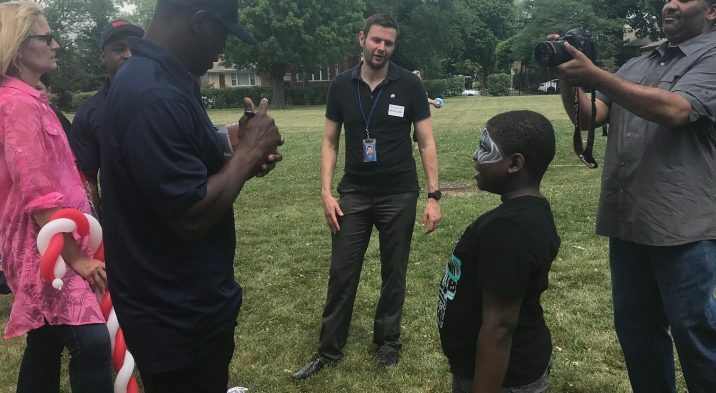 Lawrence Hall youth received an unforgettable surprise on Thursday, July 9th when Bob’s Discount Furniture stopped by Lawrence Hall’s Main Campus with new furniture delivered by Chicago Bears alumni Jerry Azumah and Rashied Davis. 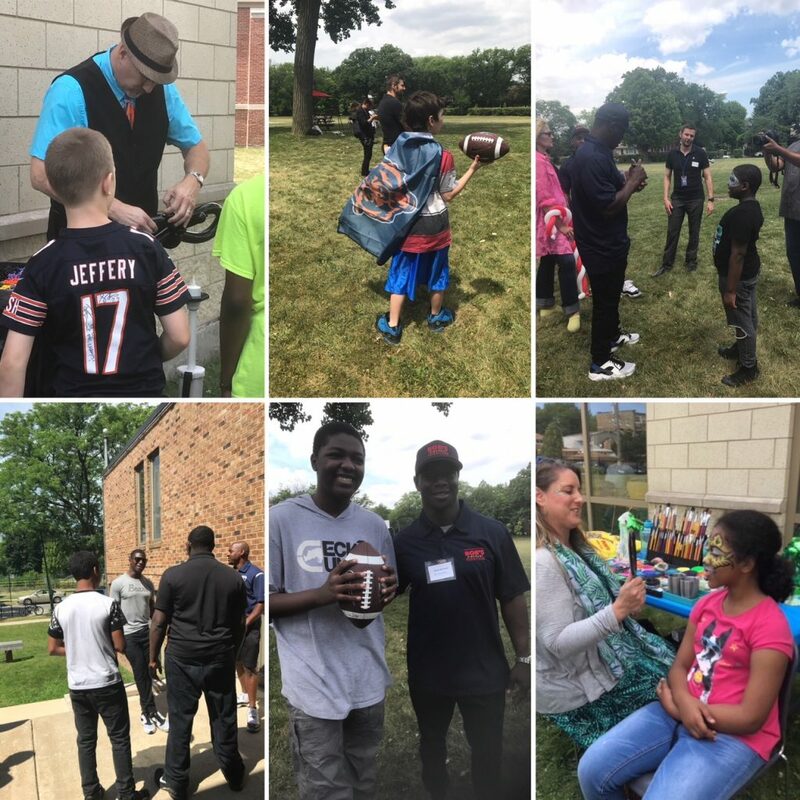 The afternoon was topped off with a surprise party complete with a face painter, balloon artist, Chicago style hot dogs, treats and football games with the Bears alumni. 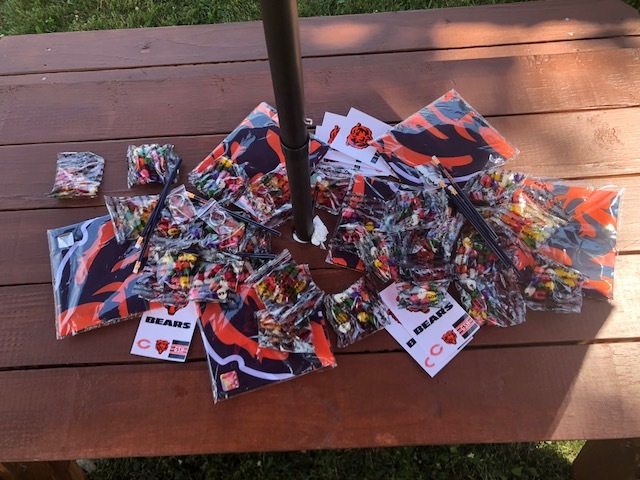 Youth received Bears swag and were delighted with autographs from both hometown heroes. 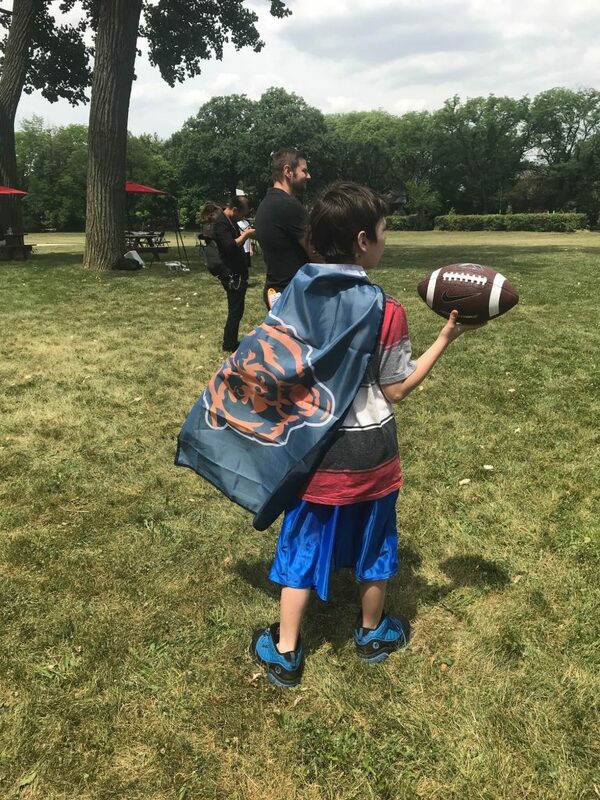 A HUGE thank you to Bob’s Discount Furniture and Chicago Bears for scoring a touchdown for our kids with this magical day!